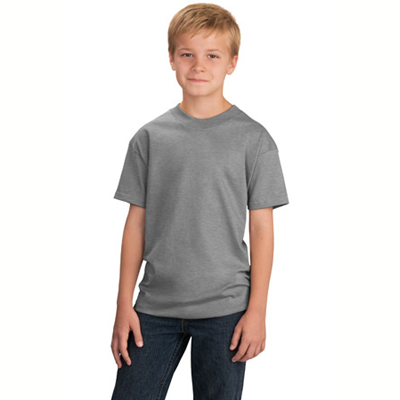 These Spider T-Shirts are brimming with arachnid attitude. 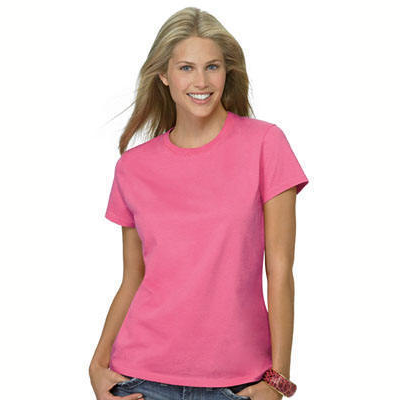 The simple athletic-style design is a stylish choice, but this is no run-of-the-mill sports shirt. 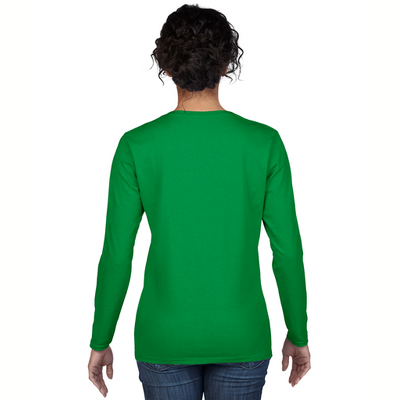 Our Spider T-Shirts are a great way to show your fascination with these eight-legged wonders. 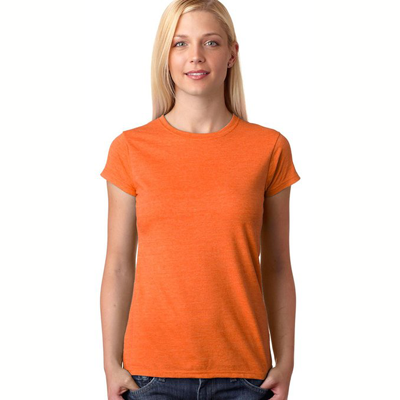 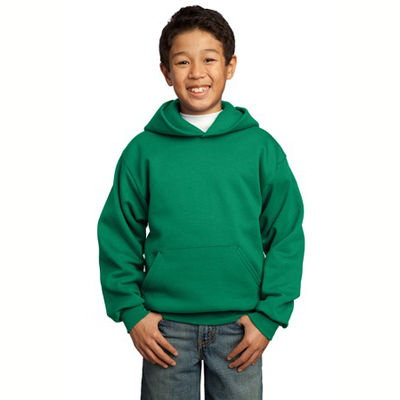 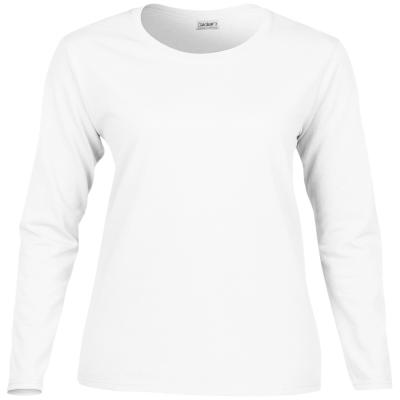 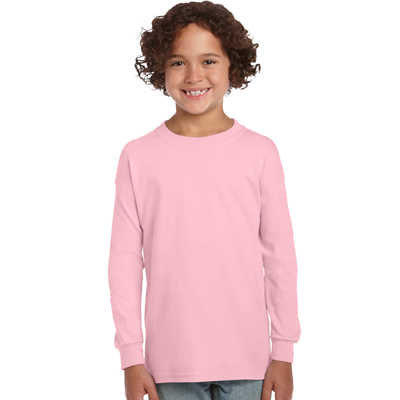 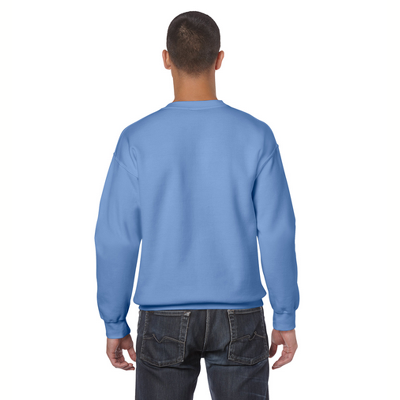 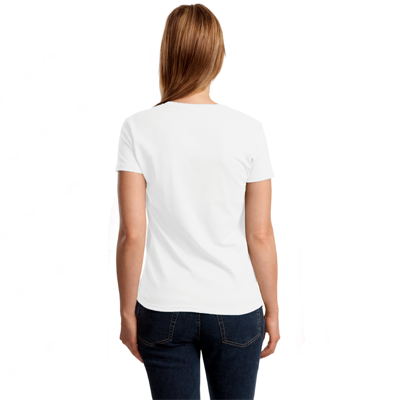 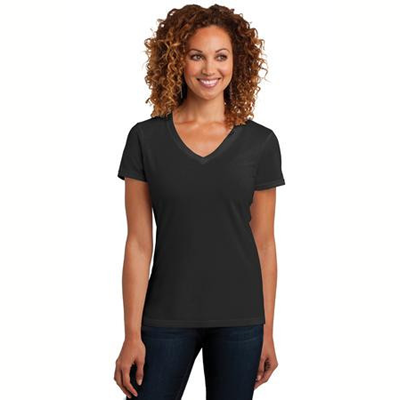 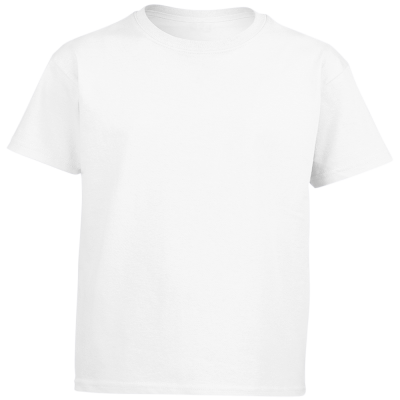 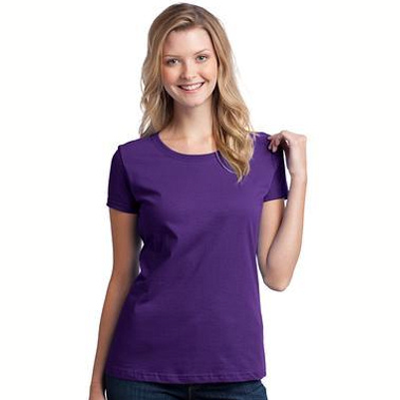 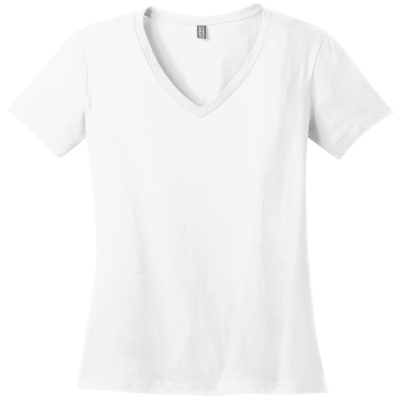 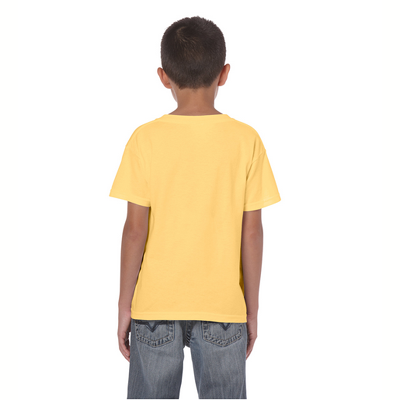 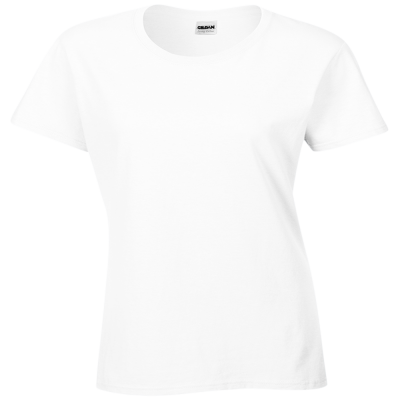 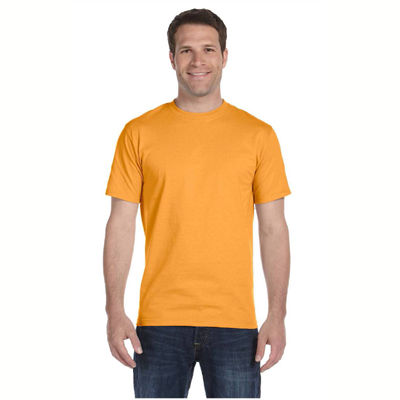 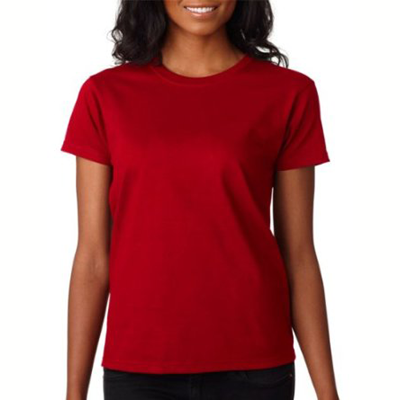 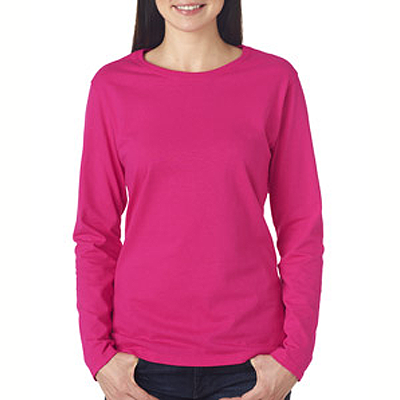 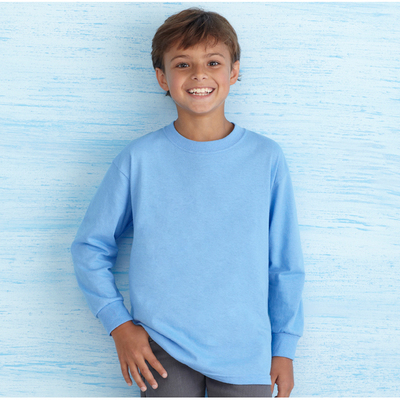 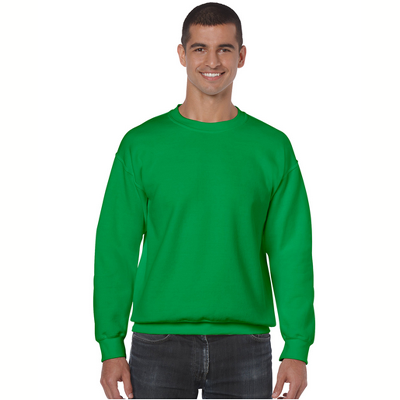 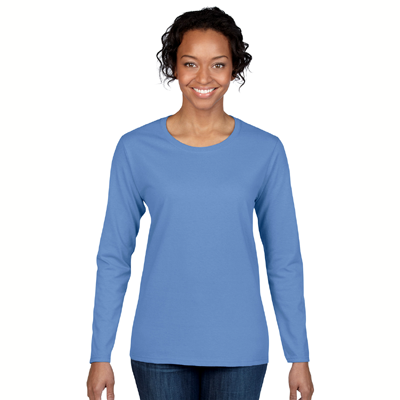 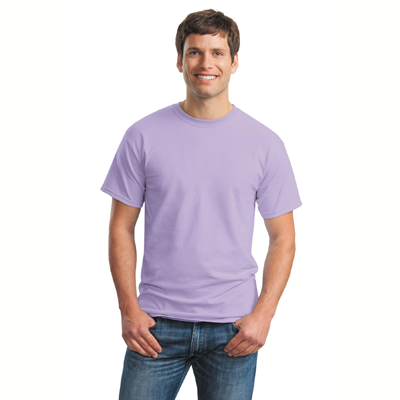 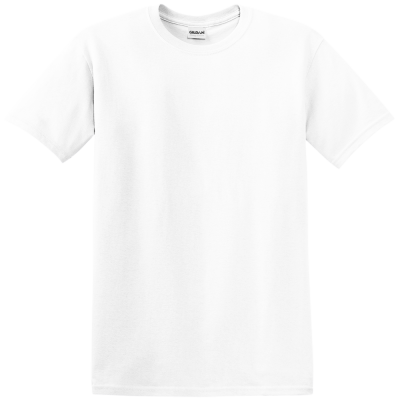 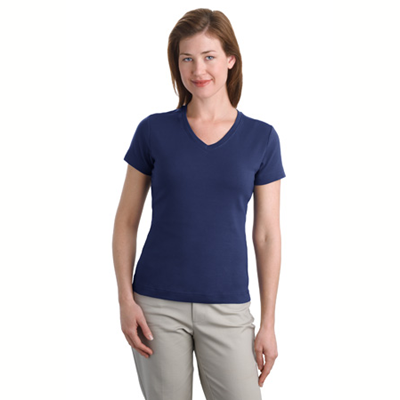 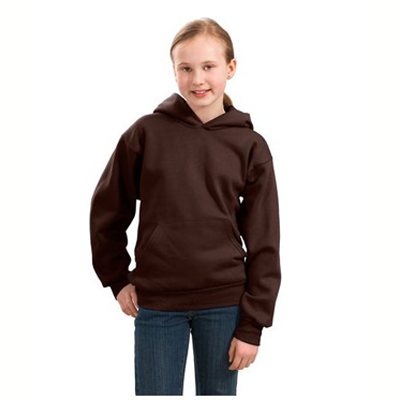 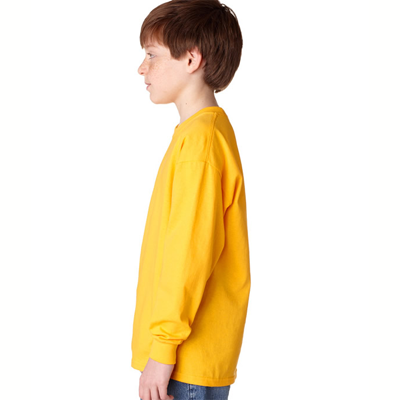 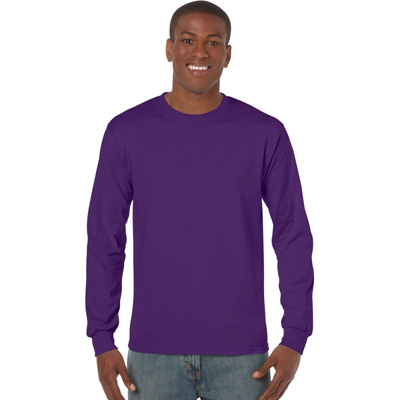 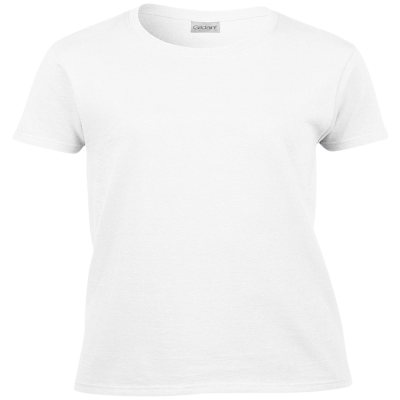 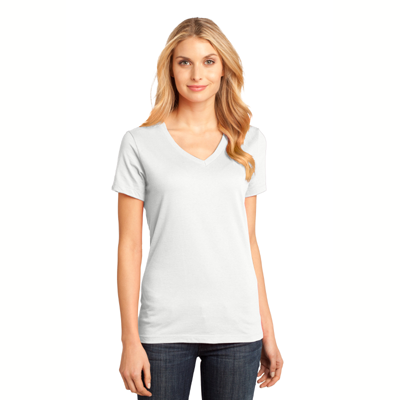 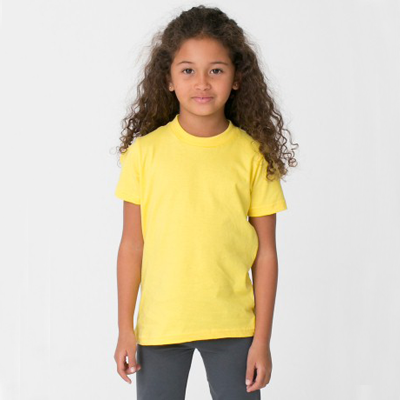 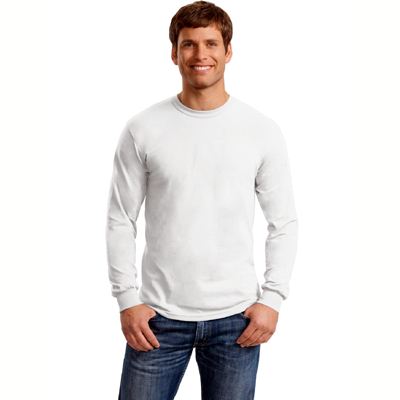 T-Shirts are made from premium quality cotton for a soft and comfortable fit. 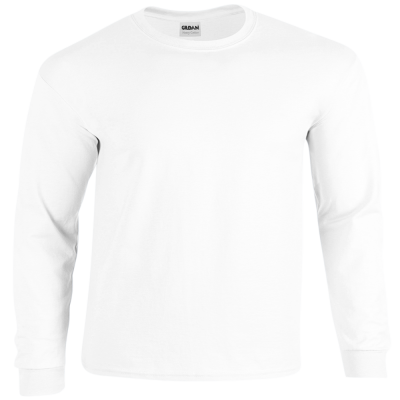 Other spider fans are sure to take note when you sport this attractive short-sleeved shirt. 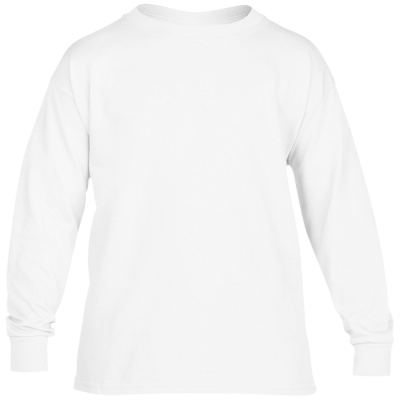 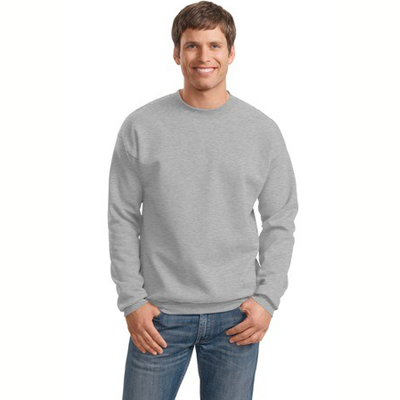 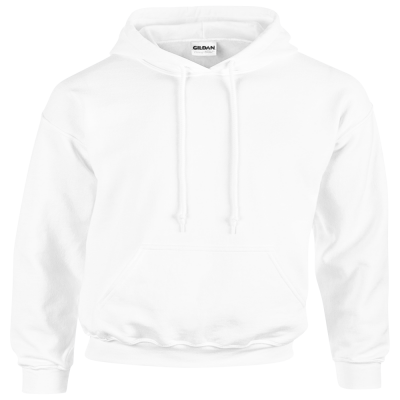 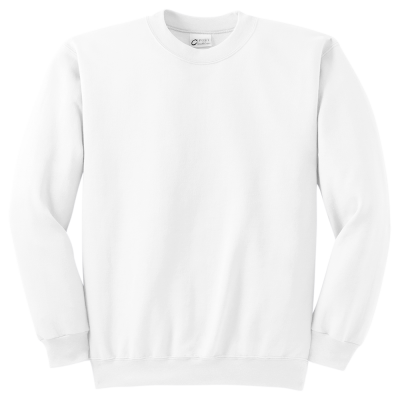 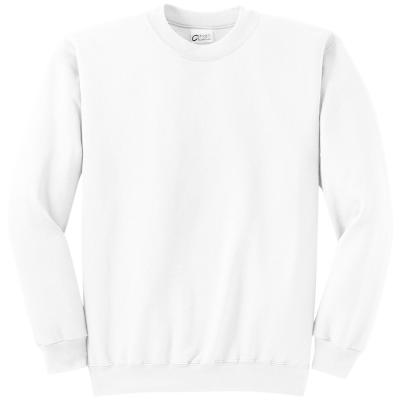 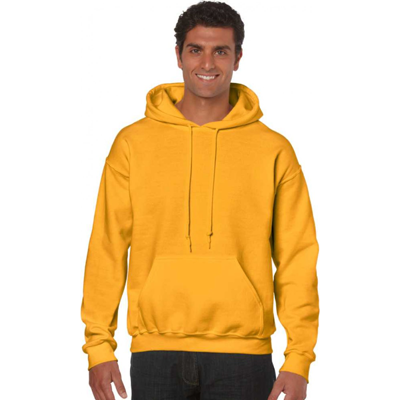 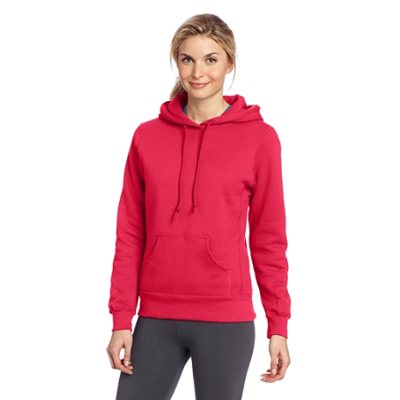 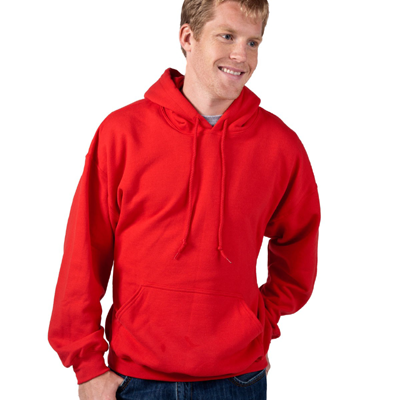 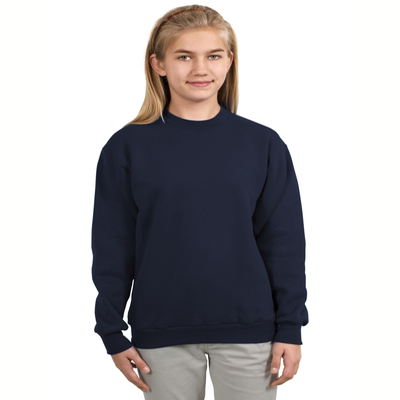 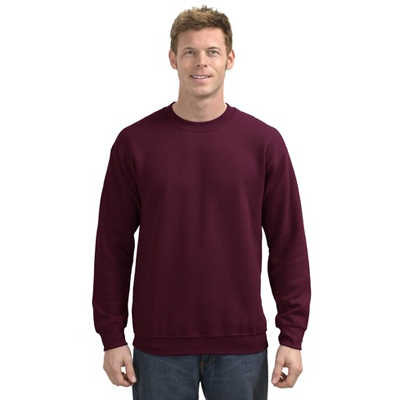 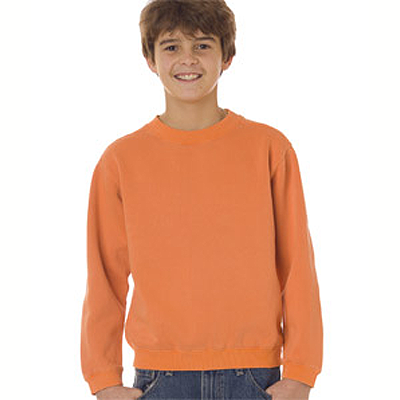 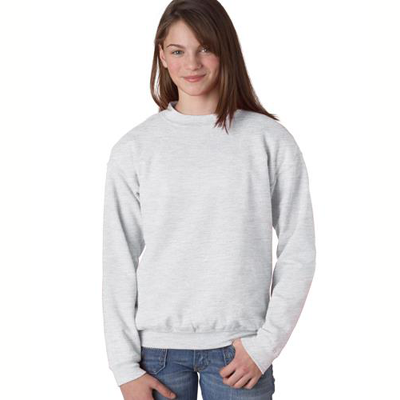 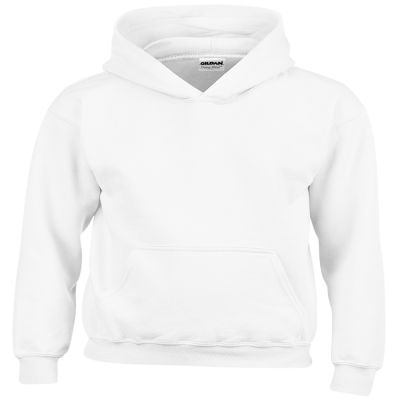 Or, order one of our Spider Sweatshirts to keep you warm when the weather gets chilly.